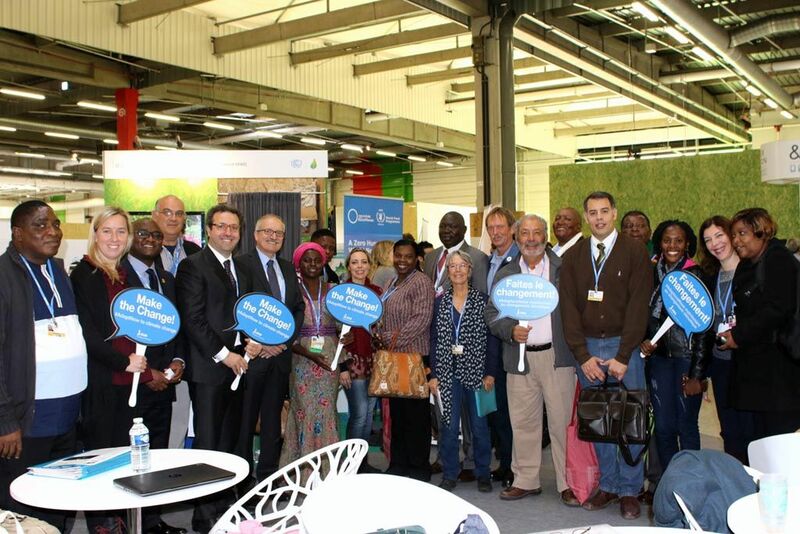 On 9 December, at COP21, IFAD interviewed another rural farmer from the World Farmers Organisation (WFO). His name is Dr. Dinesh, and he is the Chief of Indian Cooperative Council at WFO. IFAD: What are the impacts of climate change in your country? Dr. Dinesh: Climate change is very visible in India, with particular impact on the farming community. We are an agrarian society, with approximately 150 million hectares of cultivable land, where more than 70% of the people live on farming. The agriculture situation has changed drastically due to the effects of climate change. For example, December and January used to be the coldest months of the year but now the temperature is over 15 degrees back home. The northern part of India is experiencing serious droughts while the south is suffering from floods. People have been talking about climate change for a while, but only now farmers realize how climate change is impacting their lives and their farming system. 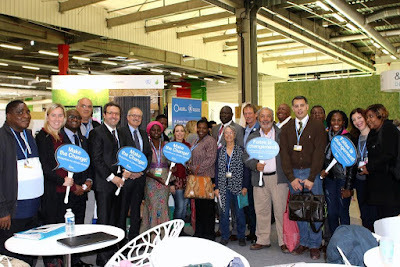 IFAD: What are the outcomes you would like to see from COP21? Dr. Dinesh: First of all, I would like for the farming communities to be at the centre of attention during the negotiations, as farmers are the ones who need to become more climate resilient. Secondly, I would like for the negotiators to understand that it is crucial that the adaptation techniques adopted are based on the local resources and knowledge, as they need to consider the local context and culture of the Indian farmers. IFAD: How can IFAD support you in achieving what you need? Dr. Dinesh: IFAD has been doing very good work in India up to now. What I would like is for IFAD to replicate the success projects it has undertaken in my country, so that the knowledge and techniques are not limited to a few areas but rather extended, to provide other farmers in other areas with the same knowledge and support.